Scientists released a new tool, the Eclipse Megamovie Simulator, for the best view of the event. The Solar Eclipse that will be taking place on August 21, 2017, generated and is likely to continue generating a lot of hype and excitement. As it will be the first such event in almost 100 years, a number of technologies have already sprung up to ensure the best possible view. Now, a new tool, developed by Google in collaboration with UC Berkeley, will help anyone determine what the total solar eclipse will appear like from their location or any given one in the world. This new software is named the Eclipse Megamovie Simulator and is part of the large-scale Eclipse Megamovie Project. 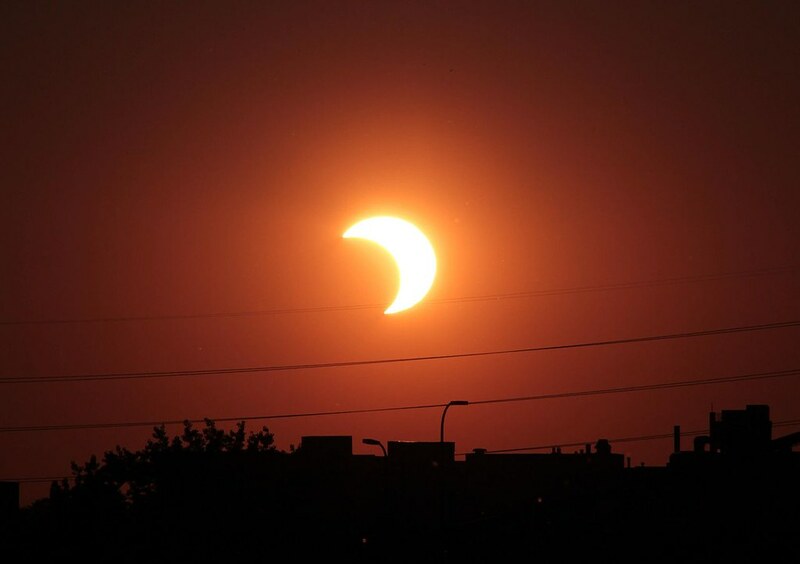 The Project is looking to create a “megamovie” of the solar eclipse event. This will offer a view of the event from all over the world, in as many positions as possible. To do so, the project team is asking for help from volunteers. These will be collecting photos of the natural phenomenon, which will then be used in making the Eclipse movie. The Eclipse Megamovie Simulator could prove to be a very useful addition for all those interested in giving a helping hand to the project. Or those just looking to make the most of the phenomenon. The Simulator will offer results based on the user’s zip code. Then, the program will produce a simulation of what you can expect to see in the respective location. It will also determine the best time in which the user can take a look. Besides this new tool, the Solar Megamovie Project is also offering the Solar Eclipse Timer. This app can talk the user through the natural phenomenon so that they will know the exact location of the Sun throughout the event. When combined, the Timer and Simulator should offer the best chance of making the most out of this event. The August 21 solar phenomenon will be the first total eclipse to be seen in the U.S. since 1918. Still, specialists warn people not to look directly at the sun while this happens. They should protect their eyes by wearing special glasses or similar other variants.